That bow ring is the sweetest thing. I love delicate jewelry like that. I just signed up. I love that bow ring! Must have!! 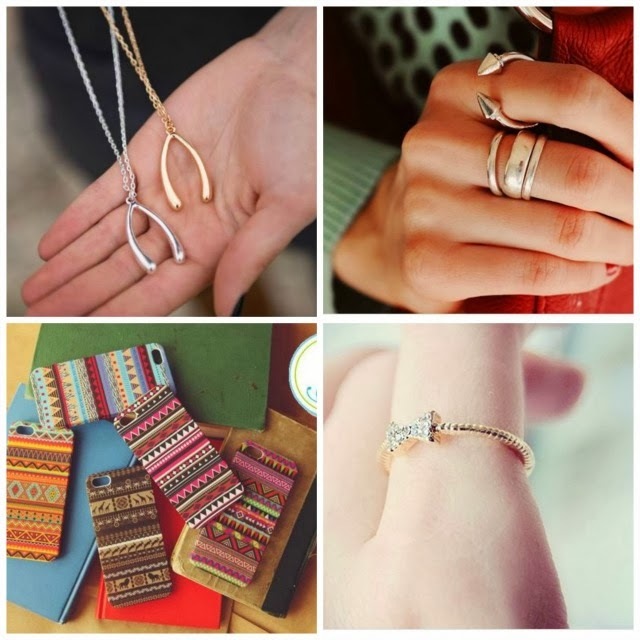 in love with the long wishbone necklace. super cute picks.